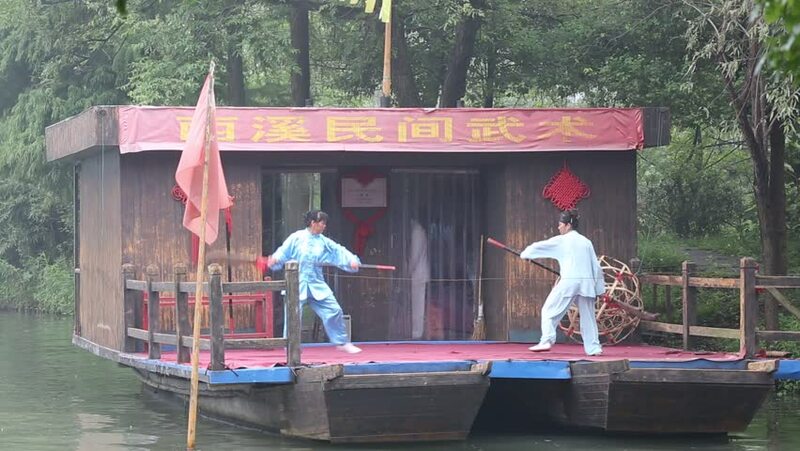 Hangzhou - September 6: hangzhou xixi wetland park, Martial arts performances Chinese kung fu in the boat ?on September 6, 2014, in hangzhou, China. hd00:26FEIRA, PORTUGAL - MAY 23, 2015: The Yelling Kitchen Prince performed by Bram Graafland from Holand during the Imaginarius 2015 festival. hd00:29FEIRA, PORTUGAL - MAY 23, 2015: The Yelling Kitchen Prince performed by Bram Graafland from Holand during the Imaginarius 2015 festival.